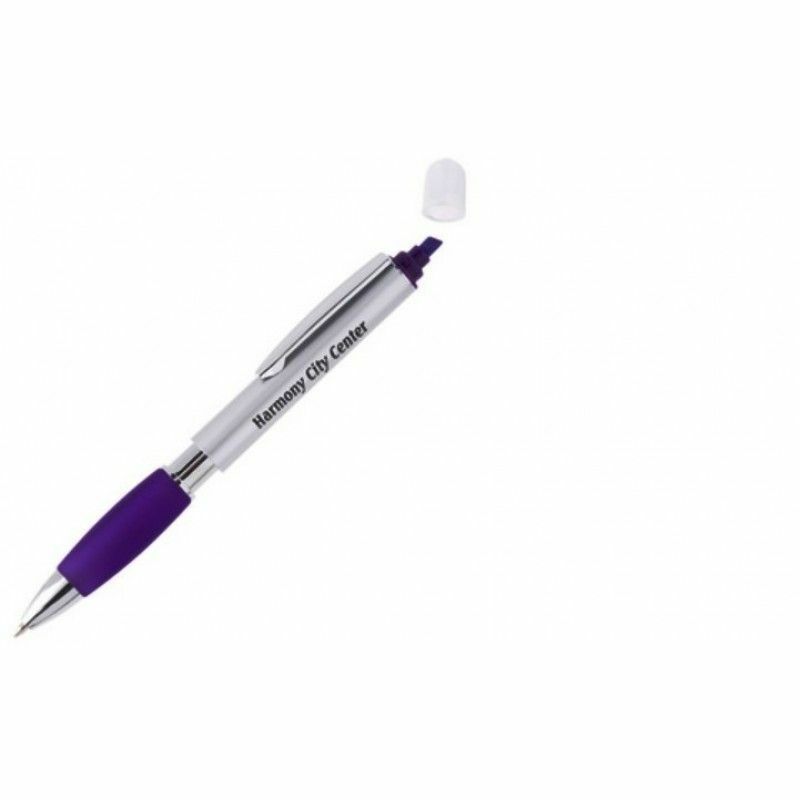 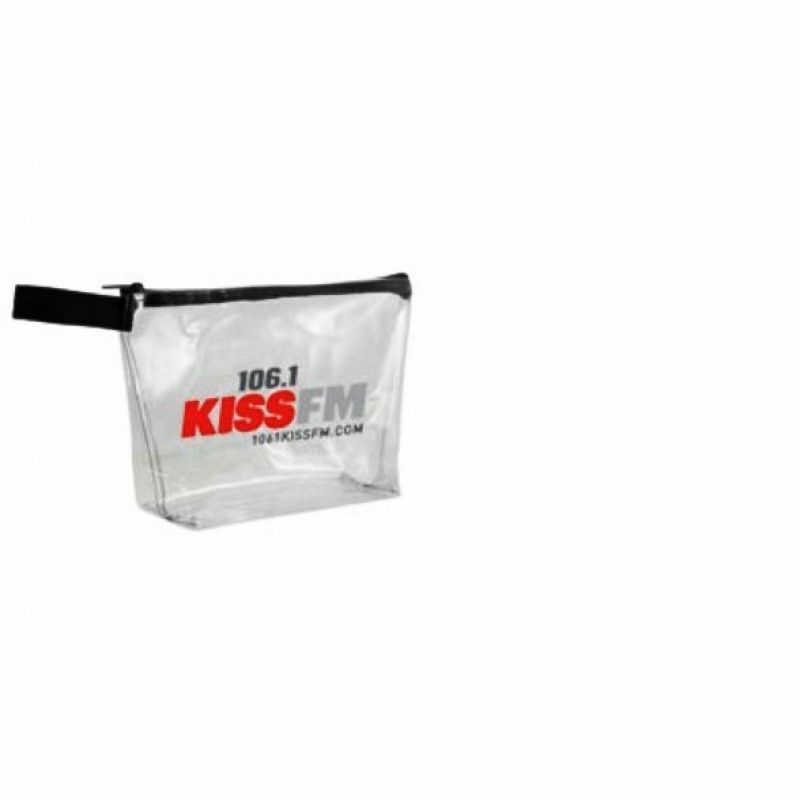 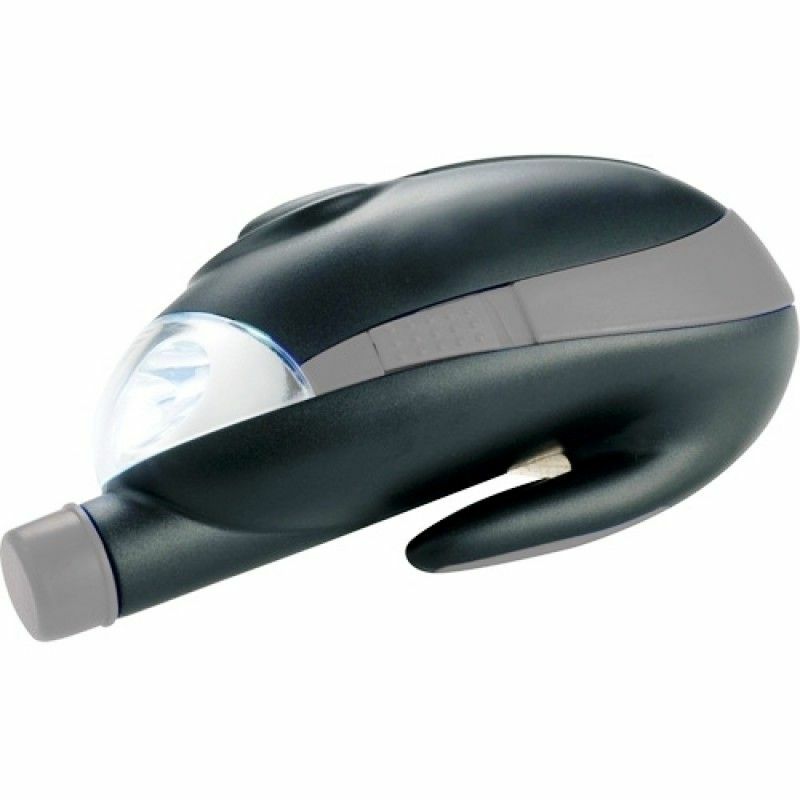 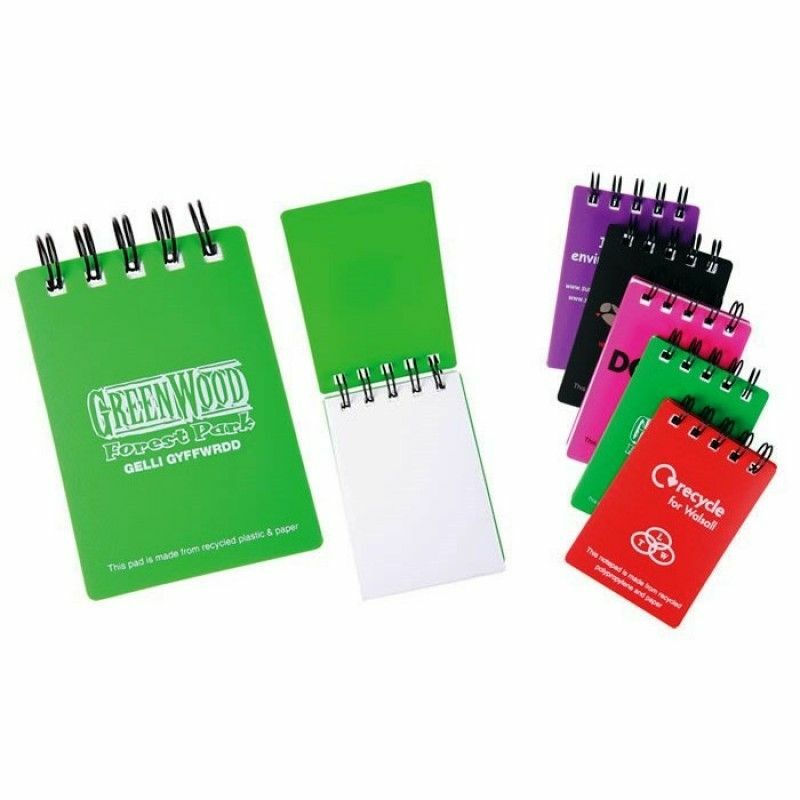 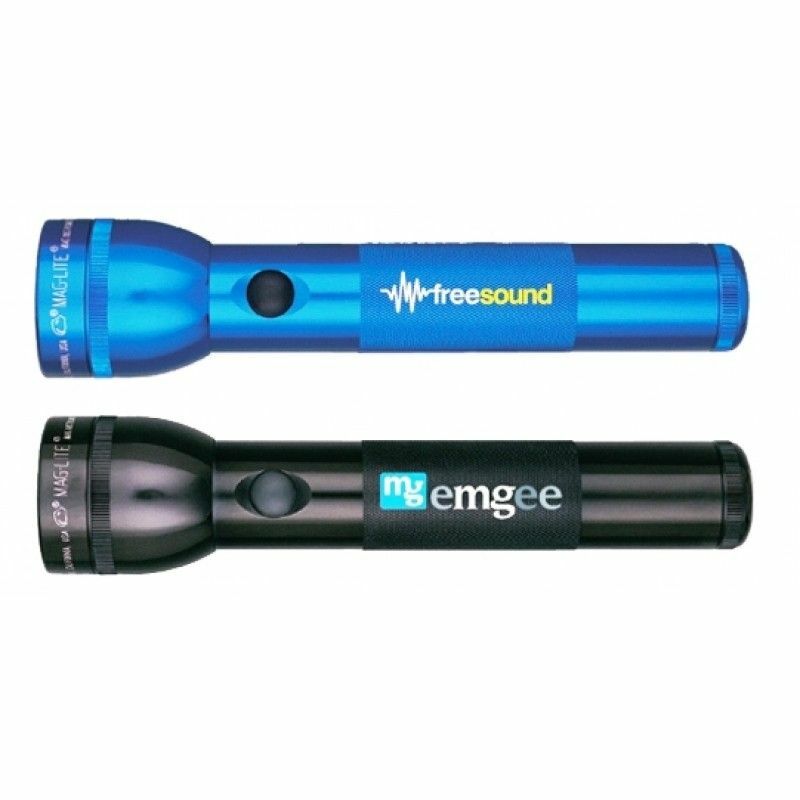 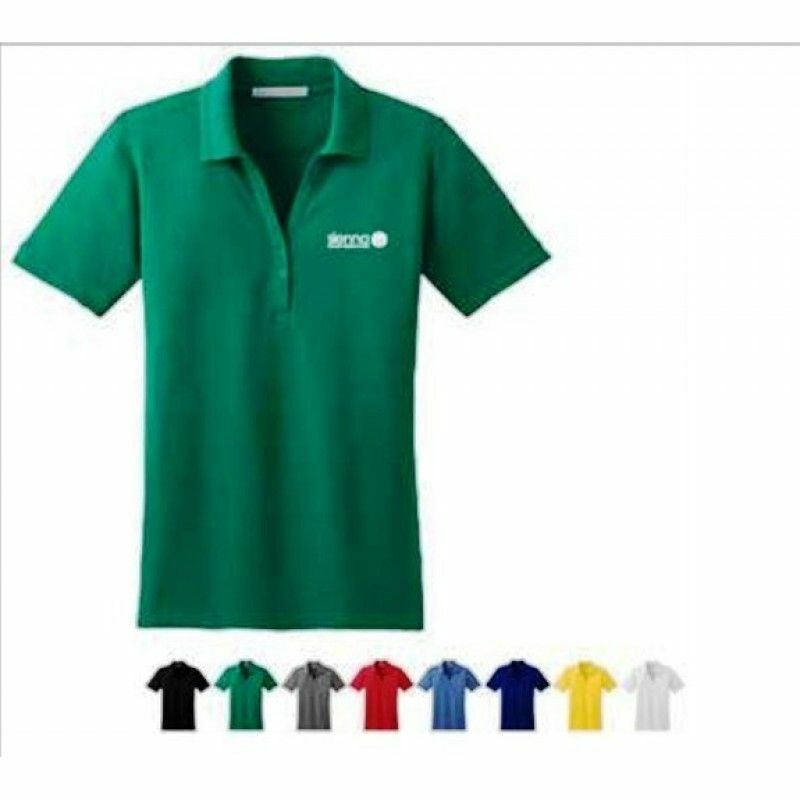 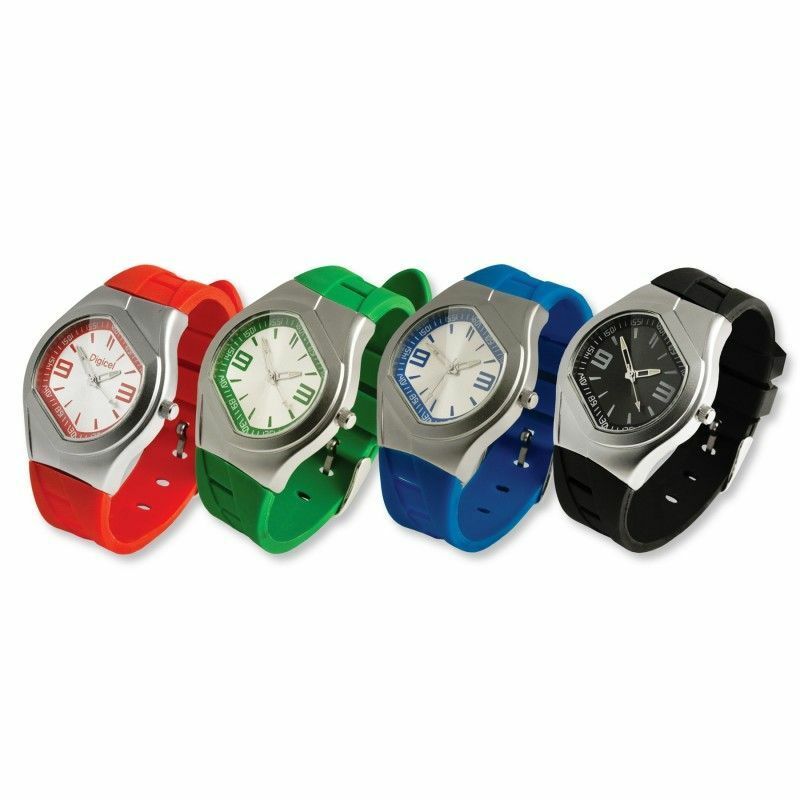 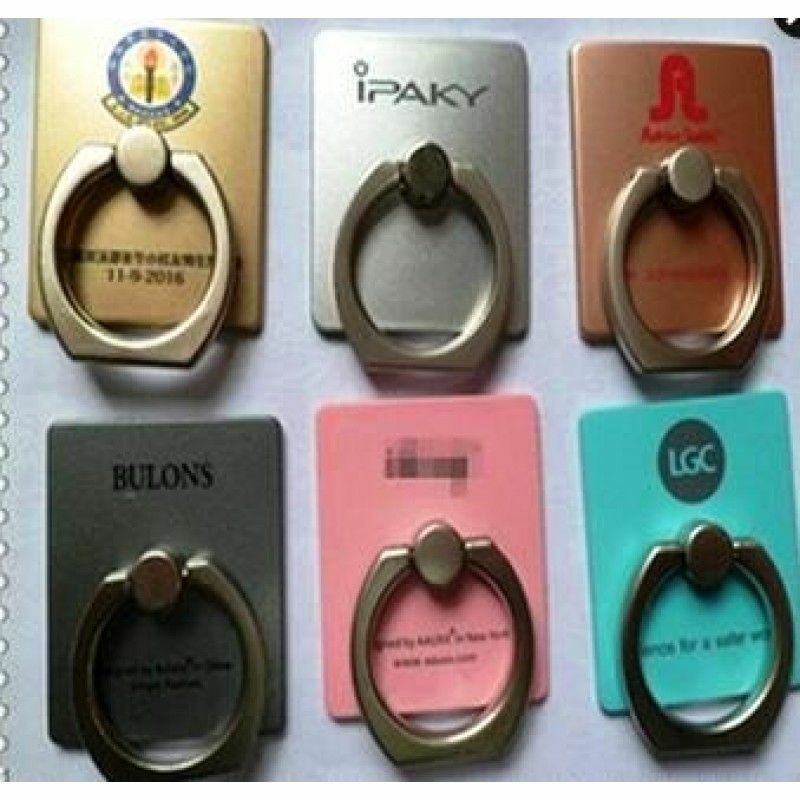 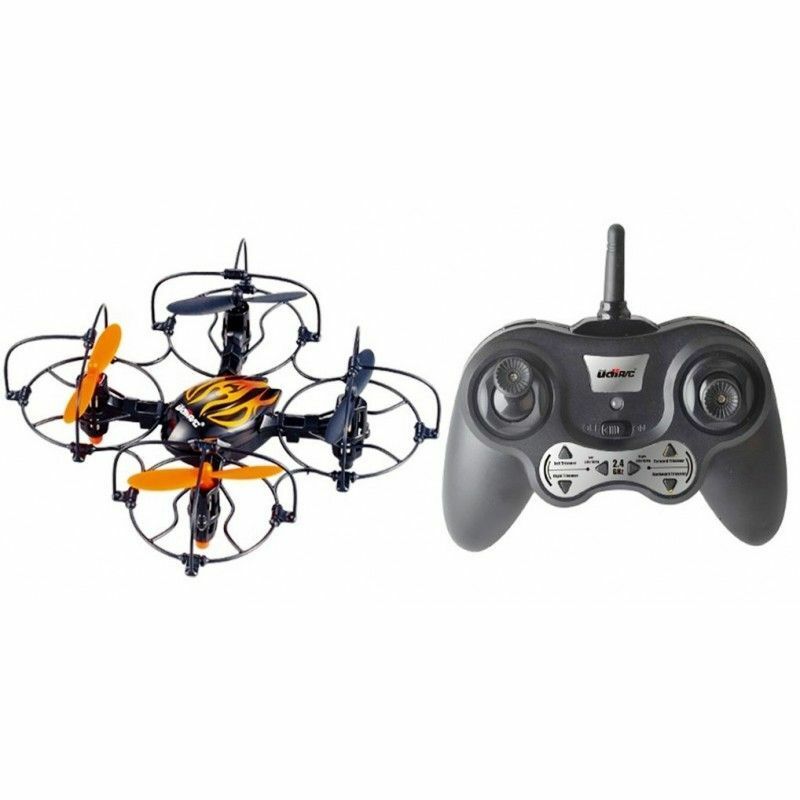 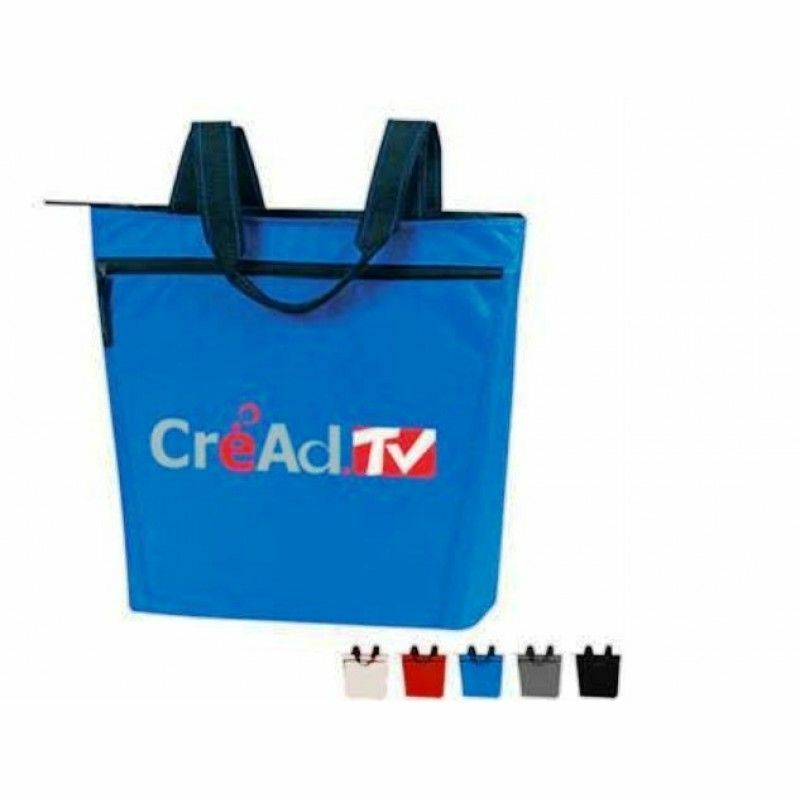 Select from a variety of sizes, styles and colors to use for your next event, giveaway or other marketing initiative. 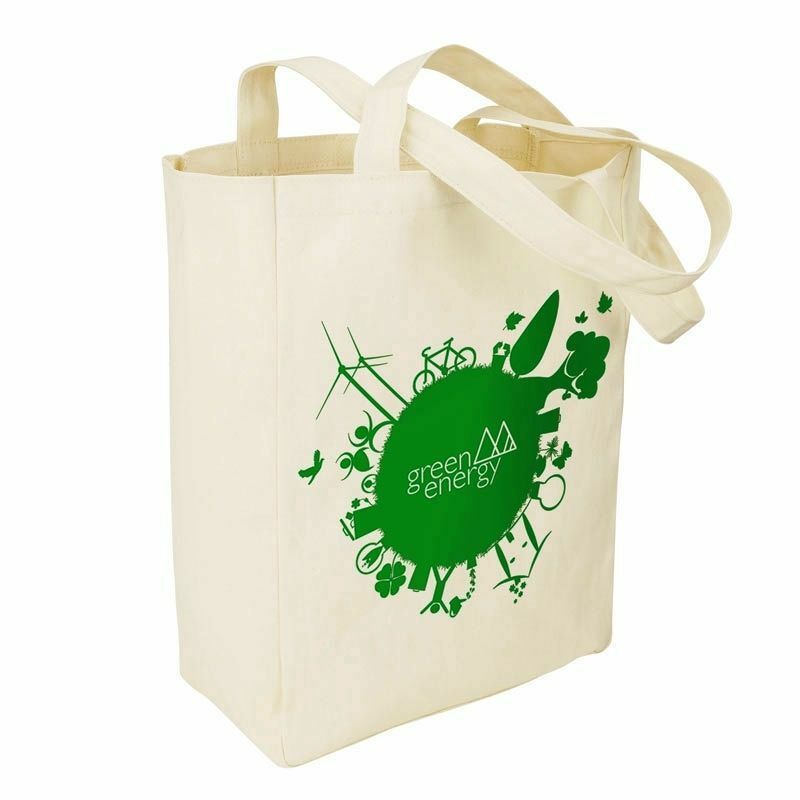 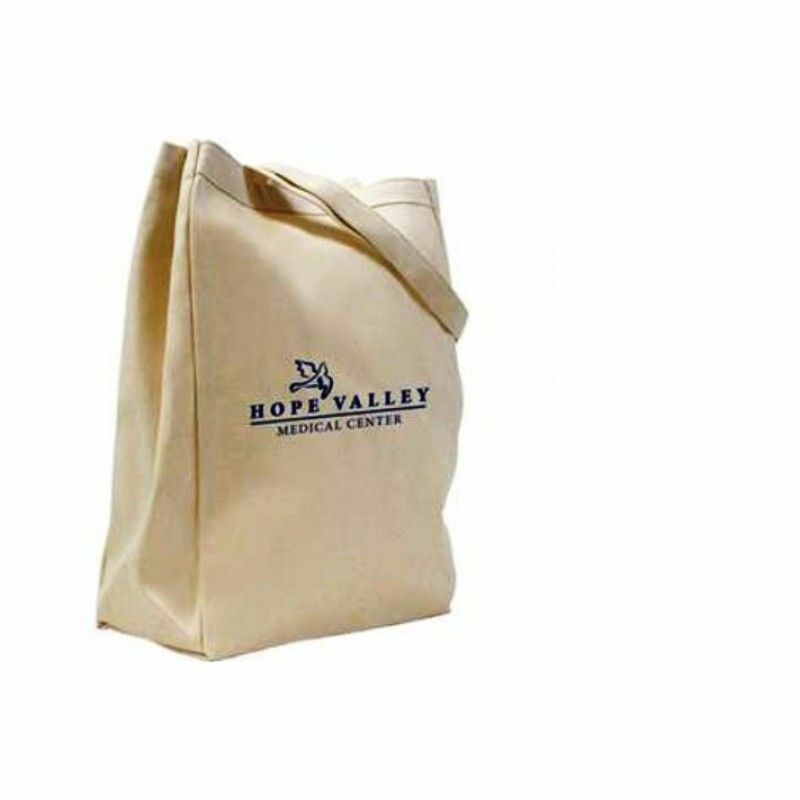 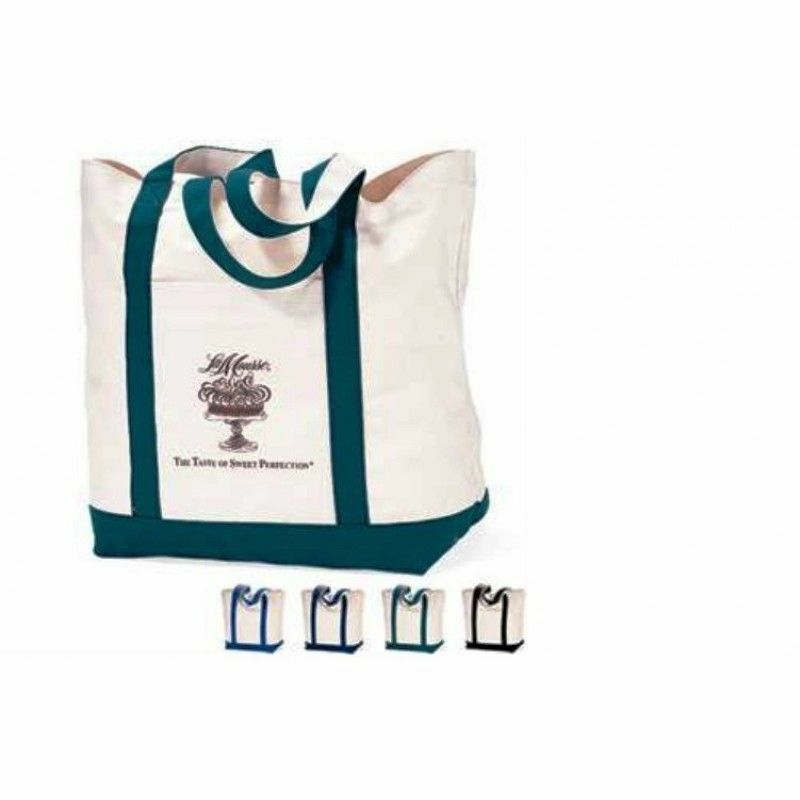 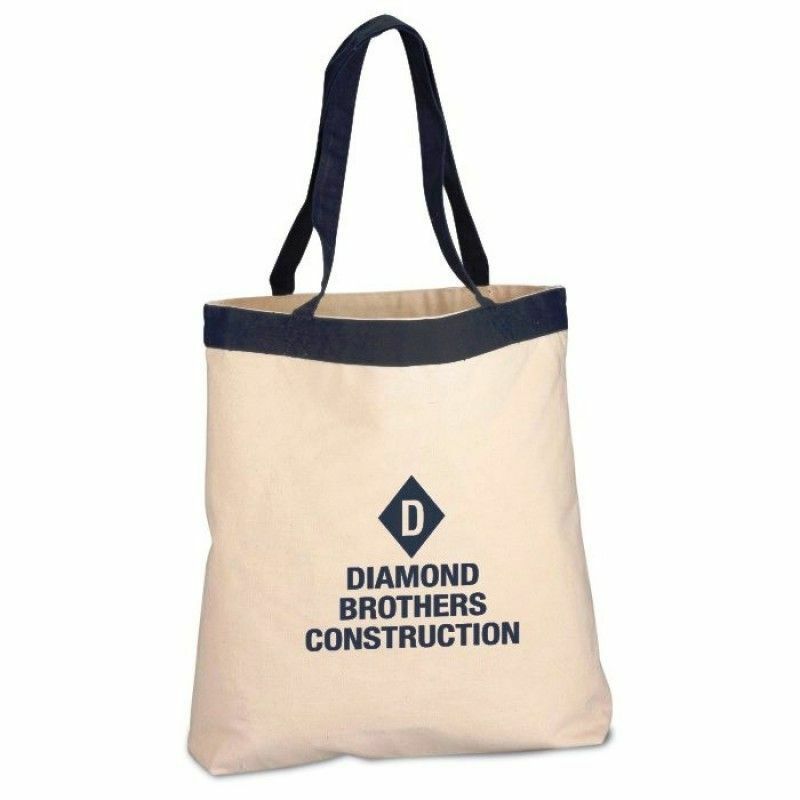 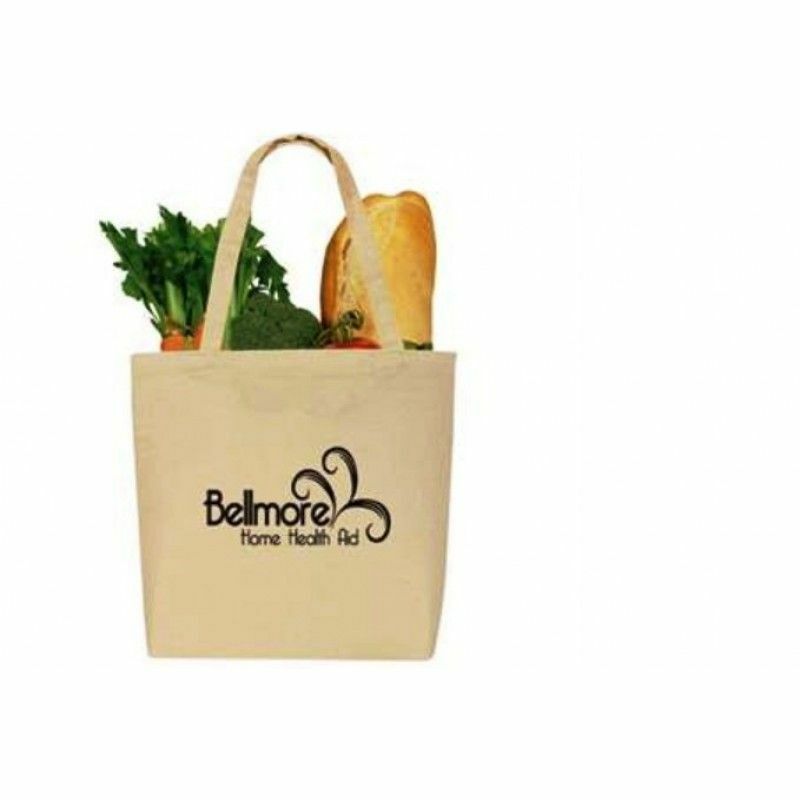 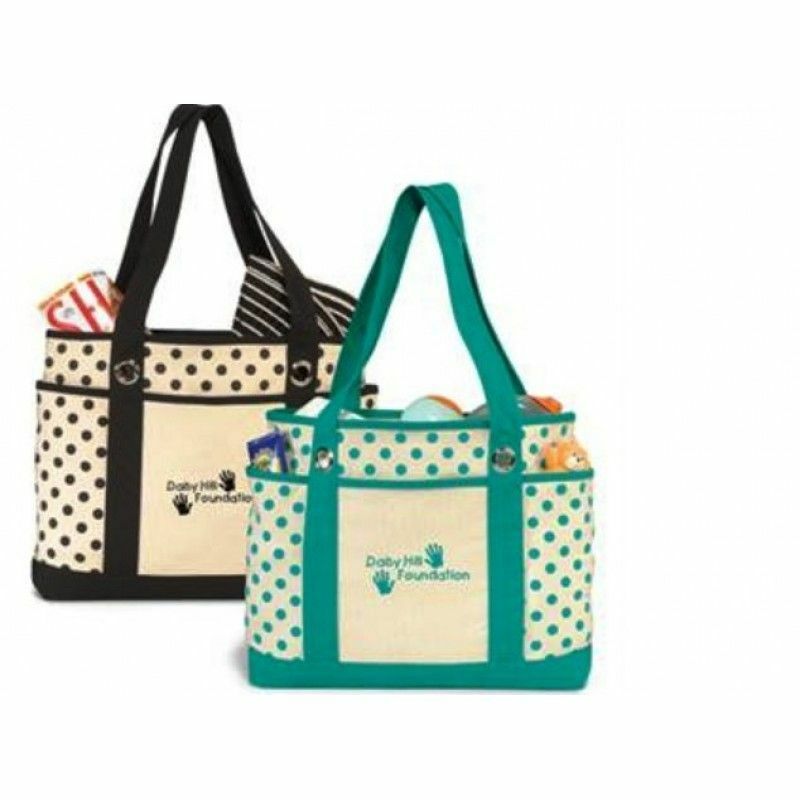 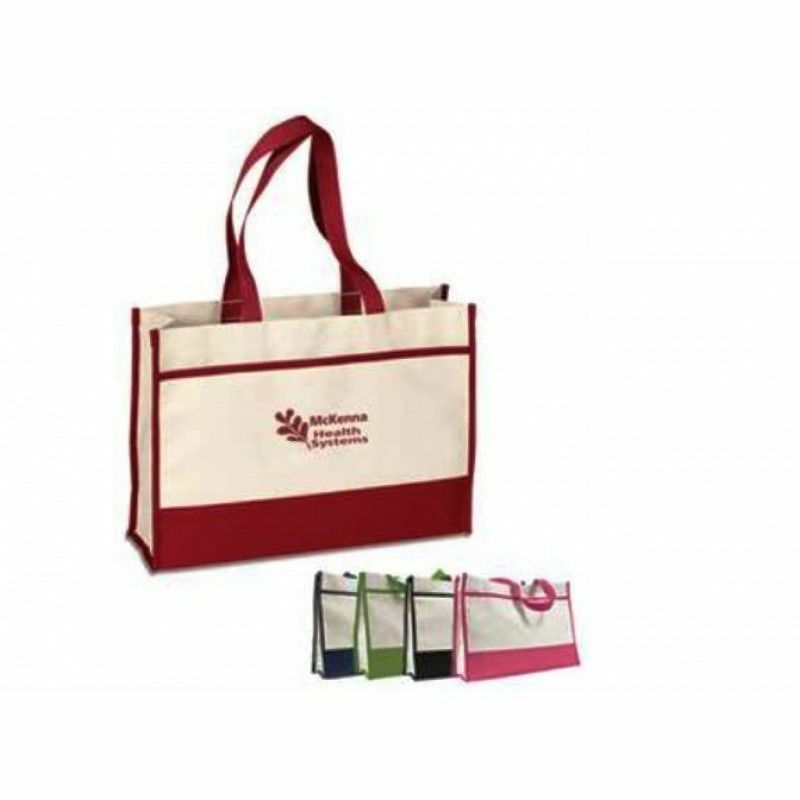 Custom tote bags are versatile, practical and are sure to bag up hundreds of impressions whenever and wherever they are used. 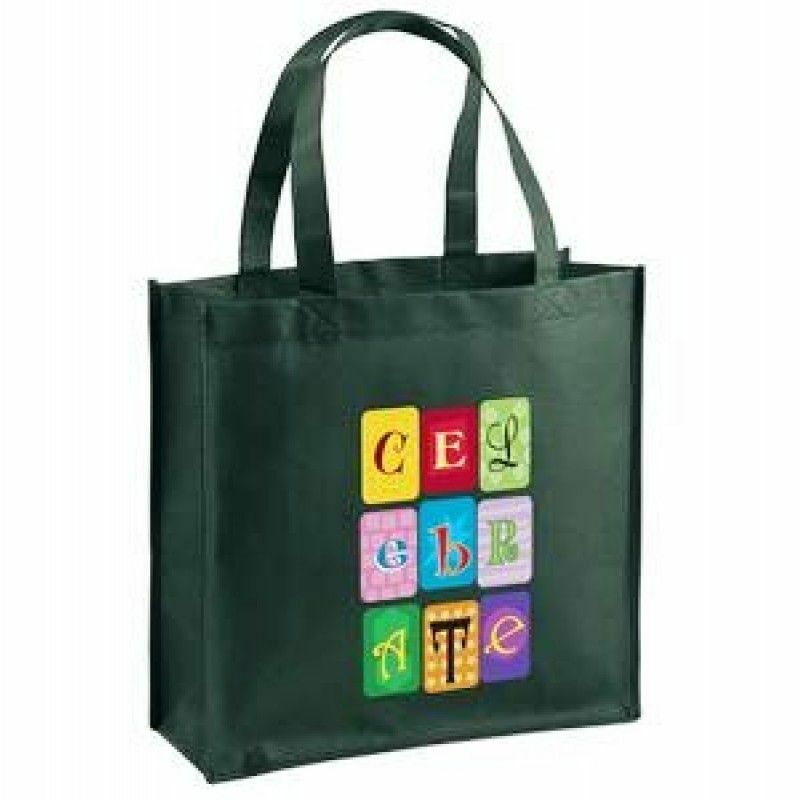 Abe Celebration Tote Bag (Colorvista)Category:BagsColors:Navy Blue, Khaki Beige, Burgundy, Red, Whit.. 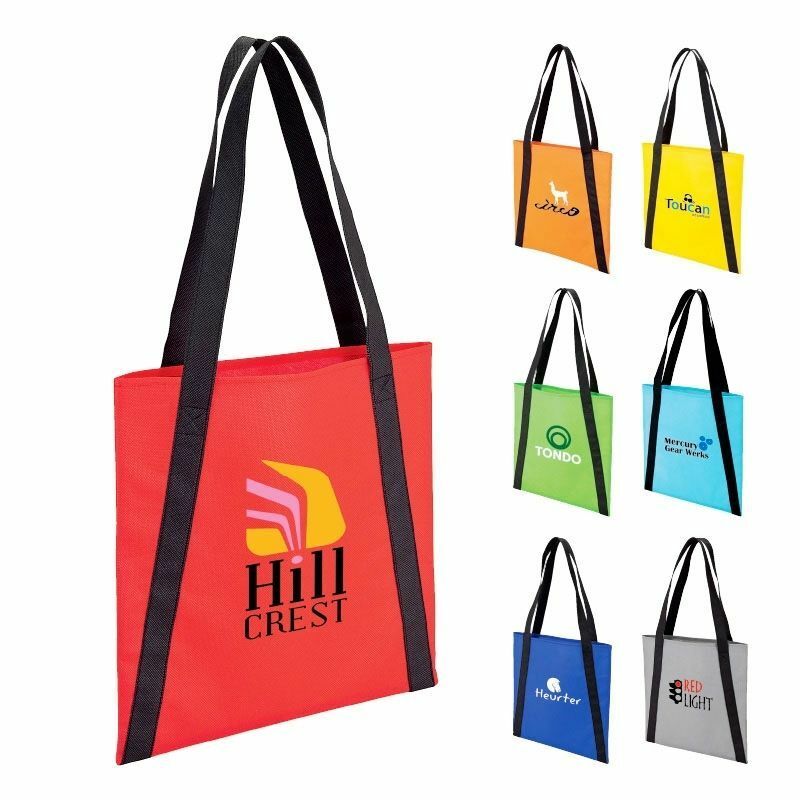 Accent Tote BagCategory:BagsColors:Red/Black, Lime Green/Black, Light Blue/Black, Blue/Black, Yellow..
Addison Front Pocket TotePacking: 1 pcs in a PP bag, 30pcs in a Carton.Carton size: 52*40*45CMG/W:13..
Addy Fashion TotePacking: 1 pcs in a PP bag, 30pcs in a Carton.Carton size: 52*40*45CMG/W:13KGMOQ: 1..
Admiral's Boat TotePacking: 1 pcs in a PP bag, 30pcs in a Carton.Carton size: 52*40*45CMG/W:13KGMOQ:.. 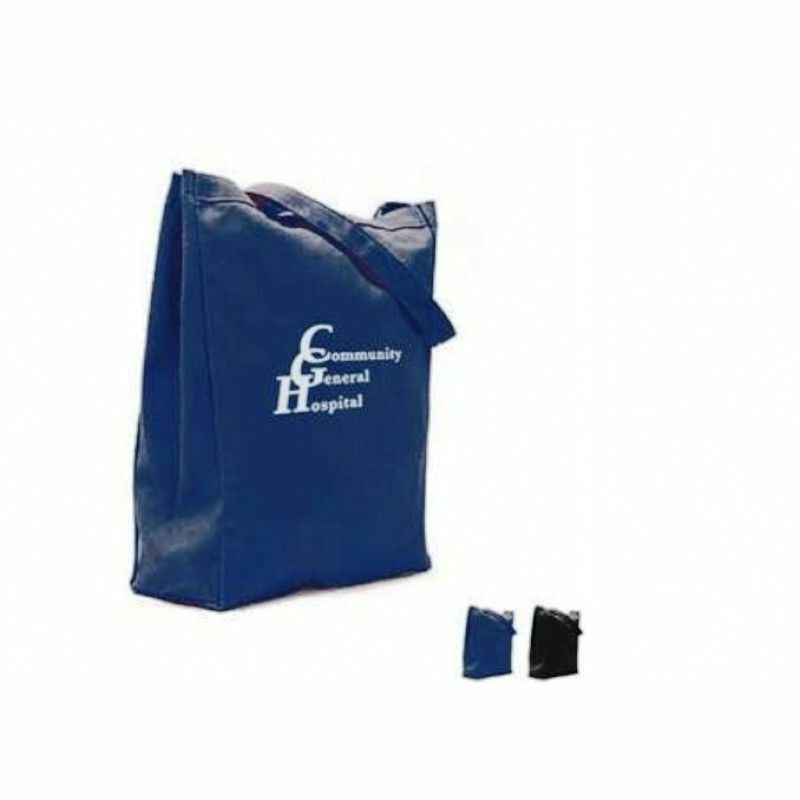 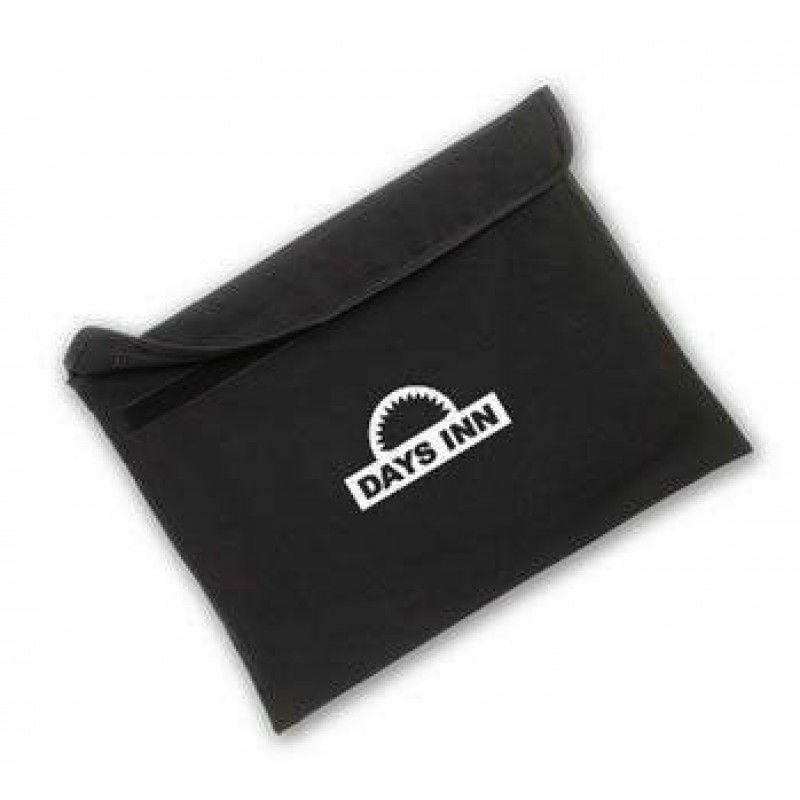 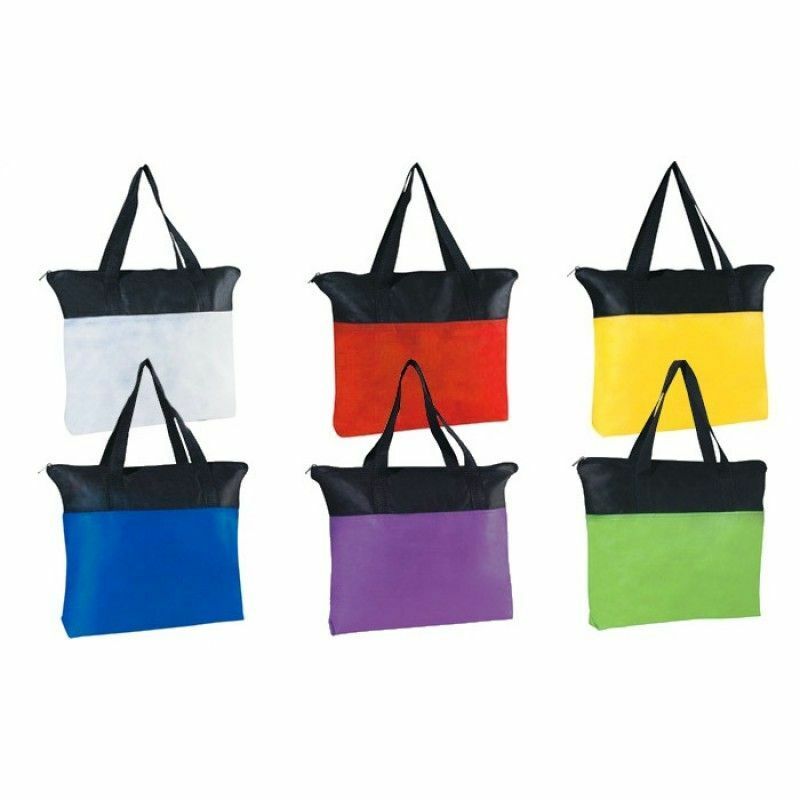 The non-woven polypropylene bag is available in several color choices; all with black trim.Zip-shut ..
Alexandra Zip TotePacking: 1 pcs in a PP bag, 30pcs in a Carton.Carton size: 52*40*45CMG/W:13KGMOQ: ..
All Purpose Cotton Canvas TotePacking: 1 pcs in a PP bag, 30pcs in a Carton.Carton size: 52*40*45CMG..
All Purpose Cotton Canvas Tote, ColorsPacking: 1 pcs in a PP bag, 30pcs in a Carton.Carton size: 52*..
All Purpose Cotton Canvas Tote, NaturalPacking: 1 pcs in a PP bag, 30pcs in a Carton.Carton size: 52..